* 1st shoe webzine - APLF Feels Green! 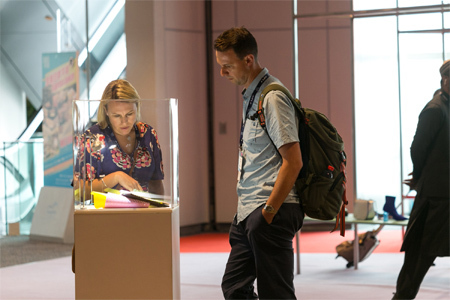 A growing number of designers and brands’ development teams are desperately looking for sustainable products and materials producers. 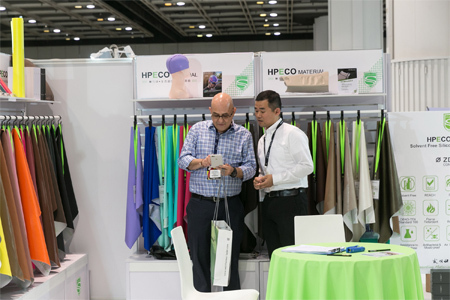 To complement the aim of increasing sustainability and facilitating the location of suitable products for design and manufacturing purposes, a sustainable sourcing platform is required in Asia Pacific where most products are manufactured. 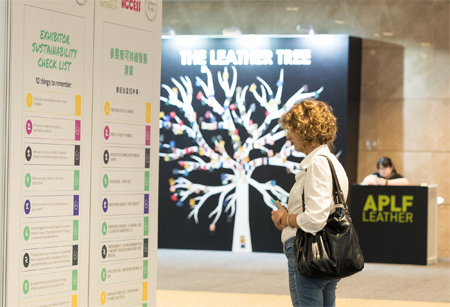 The next APLF Leather & Materials will be held at HKCEC on 13-15 March 2019.